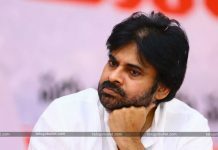 The other day, the Janasena founder and President Pawan Kalyan made some startling comments on his party and its leaders. 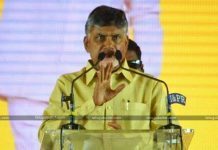 Speaking to a group in Guntur, this dynamic leader almost made his own party members embarrassed with stunning revelations. 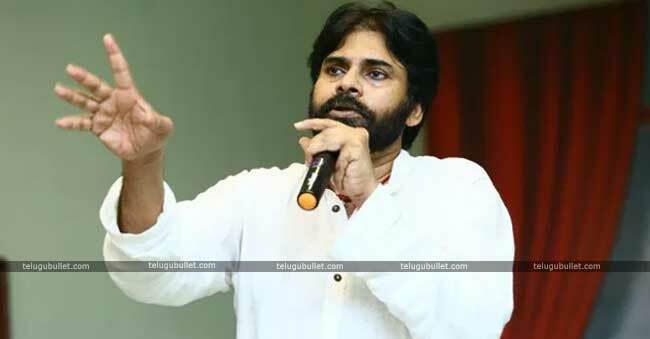 Pawan Kalyan stated that the current Political scenario in the country is completely corrupt and one should not expect the purest form of Politics. Having understood this, Pawan Kalyan declared that he himself prepared his mind to set for this style in order to bring the much needed change. He asked all his followers to stay calm if they come across senior leaders with some allegations joining in the party. 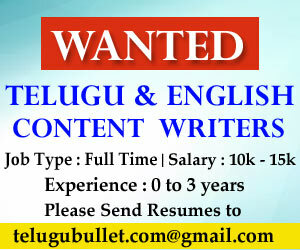 Pawan stated that he is well aware of his leaders who comes in and is not that innocent to trust everyone in the party. On this note, this party Chief promised that he will can face such leaders and their cheating acts as long as they serve the people. Making such comments almost shook the Janasena followers and leaders a bit like the man who is touted to bring the change is actually talking about including such leaders.Immediately, some section of netizens and his anti fans galore negative comments on Pawan. They state that how can he bring change when he himself is accepting such leaders into his party. Well, his close aids refute these haters by declaring that at least their leader is free from dirt and corruption unlike the two other Party heads in Andhra Pradesh. Next articleIs Hema Blaming Charmi For Puri’s Downfall…?